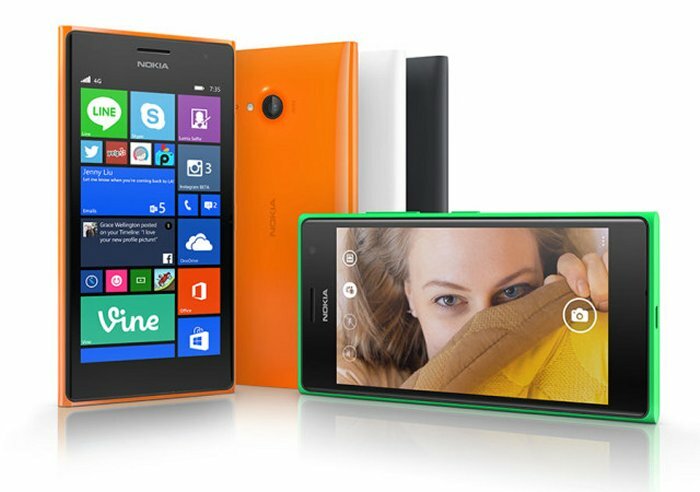 Last month Microsoft unveiled the Nokia Lumia 735 which looks like it is an entry-level handset for those on a budget. Now we are hearing that the handset could make its way onto Verizon, but the question everyone is asking is when? Well if we can believe the rumors, if you wanted the Lumia 735 on Verizon, it looks like you will have to wait until 2015 to get your hands on one. The handset has already been made available. It is released in other parts of the world, it’s just not on Verizon’s network yet. It looks like 2015 is when you can get it and no sooner. It should be popular since the handset is affordable and has LTE connectivity. Many people just want fast internet speeds and don’t really care if it has the most powerful hardware. And this shouldn’t be a surprise considering Verizon’s launch patterns in the past. For example, the Nokia Icon was launched this year instead of last. If you don’t want to wait, there are plenty of alternative smartphones which are just as affordable with LTE connectivity. Unless you had your heart set on the Lumia 735. In that case, there’s not much to do but wait and see.